QED Style is pleased to announce our High School Golf Team Uniform Program. 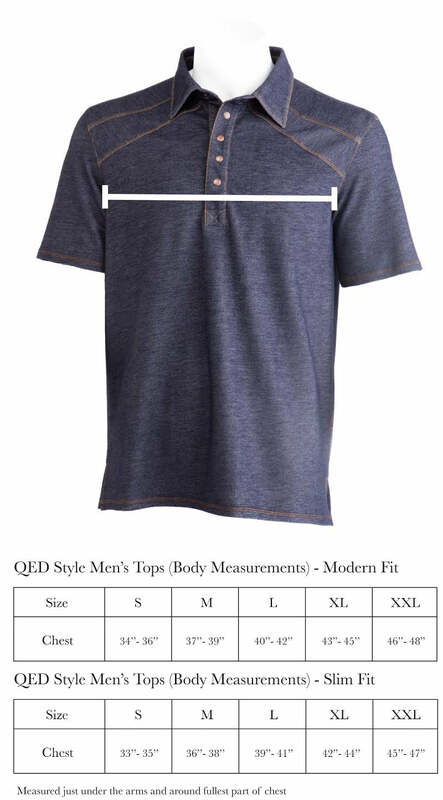 With our affordable pricing schedule, QED Style is making it easier than ever for your High School Golf team to look their best. Whether you choose the hip Eureka or Francis polo that feature double breast pockets or the solid Holden or Logan polo, your players will be thrilled to trade in their boring uniforms for the bold new look of QED Style. High School Teams who join our program will be able to choose from any of our available styles and still take advantage of our discount pricing program. Additionally, we can custom embroider all shirts and deliver them directly to you. For pricing, embroidering and delivery questions please contact us.